Sunny California, a success the past 3 years, where will 2019 take us ? This was our third adventure abroad and California was picked once again in 2018 due to the brilliant time we had the past few years with the group that joined us. 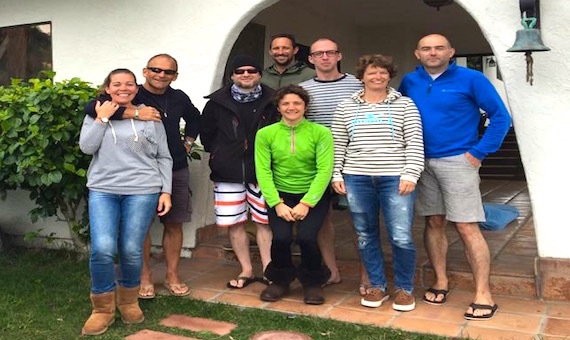 We have come together with our colleagues from Azulfit who have their brilliant Yoga & Pilates retreat near Carlsbad, California. Price : 1690 Euros per person based on a shared room. Special Offer : 10 % Discount on above price if booking before September 2018 !!! 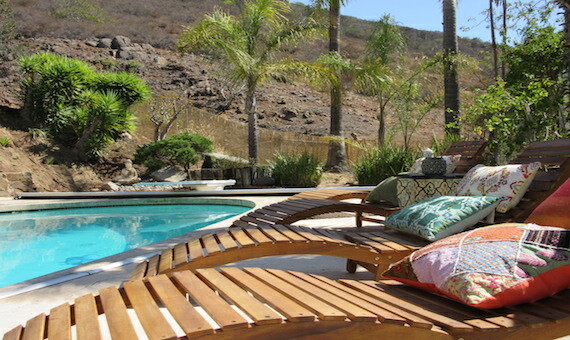 We will have full flexibility to the itinerary depending on the surf conditions. In many aspects Tom will run the Surfari's in a similar way we do back home. Given the area where we are situated, there will be loads of options on where to go. 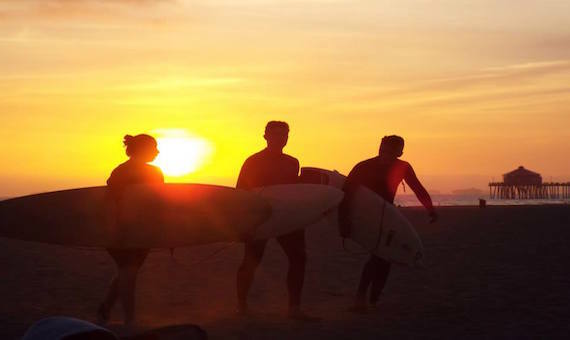 There are many beach breaks nearby -from Blacks in La Jolla to Swami's in Encinitas, to Trestles in San Clemente, there are amazing waves and beaches for all of you. The Surfari's are aimed at improvers to advanced surfers. You must be confident to paddle out the back, be able to catch unbroken waves and turn left and right. 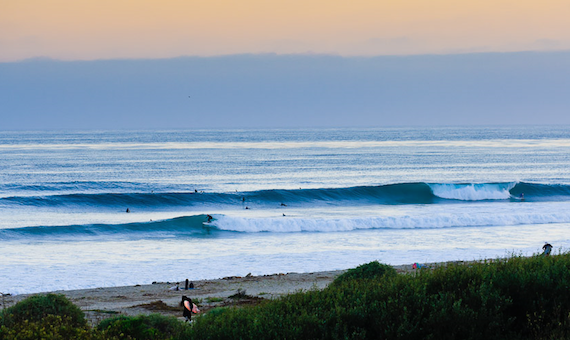 The idea of the surfari is to find you the best uncrowded waves for your ability California has to offer. 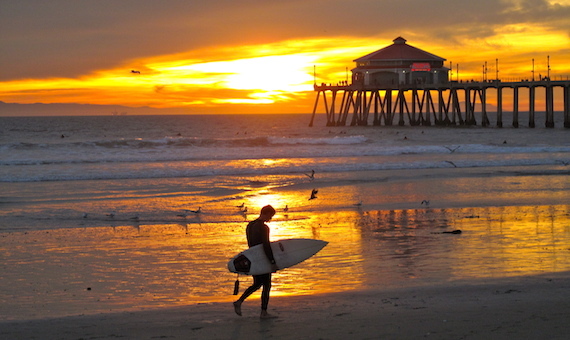 Our local knowledge will help you to get some of the best surf possible in Southern California. With a maximum of 6 Surfers per group! Our hosts : Jamie and Karissa moved back to California in 2014 after living on Fuerteventura for many years and establishing an amazing Yoga and Pilates holiday company. They have now moved back to the States to continue their success and open a retreat here aswell.